Parker Street Residences by Caro Developments is a sympathetic refurbishment of an impressive neo-classical structure, occupying an unrivalled location within the very heart of Liverpool City Centre. This historic space will be expertly transformed into a collection of stylish studio and one bedroom residential apartments. 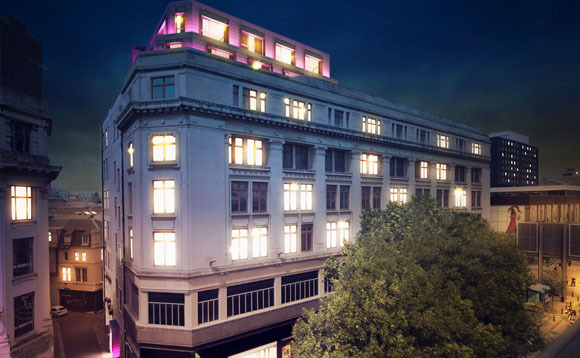 Residential planning consent has been granted for the conversion of the upper floors and with the addition of a roof top expansion on Floors 5, 6 and 7 the residents will enjoy stunning views of Liverpool’s iconic skyline. Parker Street Residences will see the landmark former “Reeces Ballroom” which became famous for hosting many parties and events during the swinging sixties, (one of these events was the wedding reception of John Lennon and his first wife Cynthia in 1962) brought back to life for a few lucky new Liverpool residents! The 1930’s Portland Stone building of neo-classical architecture, which housed the ballroom is considered a key feature in Liverpool’s rich history. A popular music venue in the 1960’s Reece’s Ballroom closed in the 1980’s with the lower floors converted into retail use. Reputed architects Falconer Chester Hall, have been instructed to design luxury, contemporary city living ideal for young professionals on the upper floors of the existing building, tastefully bringing this part of the city centre back to life. With the City Council keen for this iconic building to be restored and ultimately back in use, Parker Street Residences presents a rare opportunity to rent a true piece of City Heritage in a development that oozes character amongst other new build apartments within the vicinity. Uniquely, this building was conceived, designed and will be refurbished to cater for residential use as opposed to much on the local market at present, that are only licenced for student use. The Studio suites at Parker Street Residences by Caro Developments, range from 274-453 sqft and the stunning one bedroom apartments range from 433-501 sqft. All have individual views looking over either Parker Street, Tyler Street, Houghton Street or the Courtyard. Parker Street Residences are very much Liverpool City Centre, boasting a highly desirable L1 postcode. 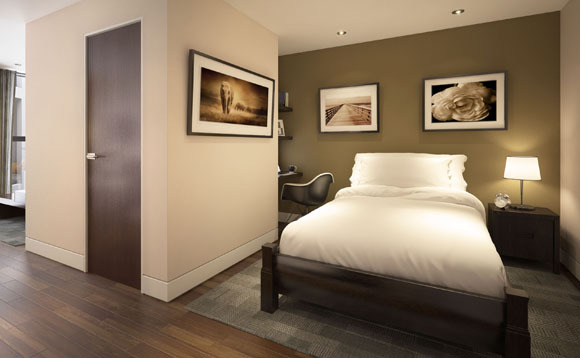 Parker Street Residences are only a short walk from Liverpool’s Lime Street Station, operating services to Manchester, Birmingham, Newcastle, Leeds and of course London which is only 2 hours 20 minutes away! Liverpool Airport is only a 20 minutes’ drive away serving many European destinations, with Manchester Airport only 45 minutes away serving most International destinations. Living at Parker Street Residences offers everything for the professional City life, with all you could wish for within easy reach. Make your dreams come true and contact the team at Caro Lettings and live the City! Liverpool is one of the UK’s leading cities. Having been designated a “World Heritage” site in 2004 and also crowned European Capital of Culture in 2008 along with world capital of “Pop” by the Guinness Book of Records, it is recognised internationally as a leading place to live, work and raise a family.